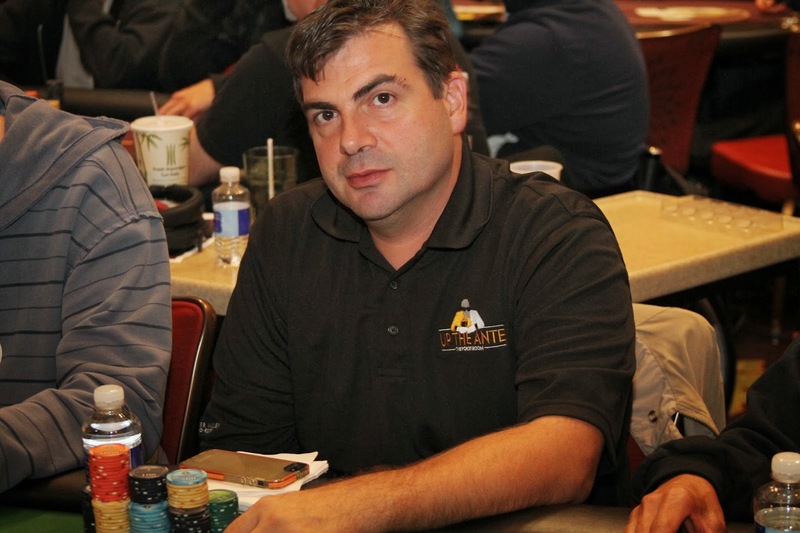 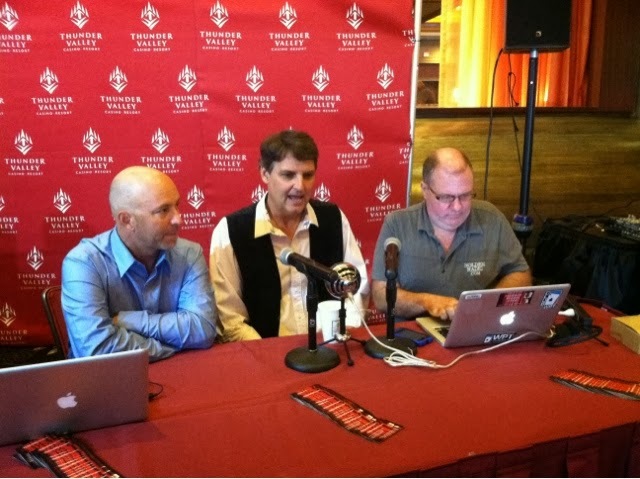 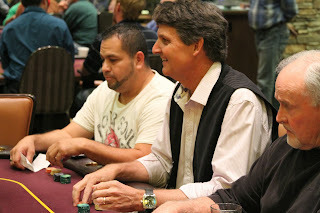 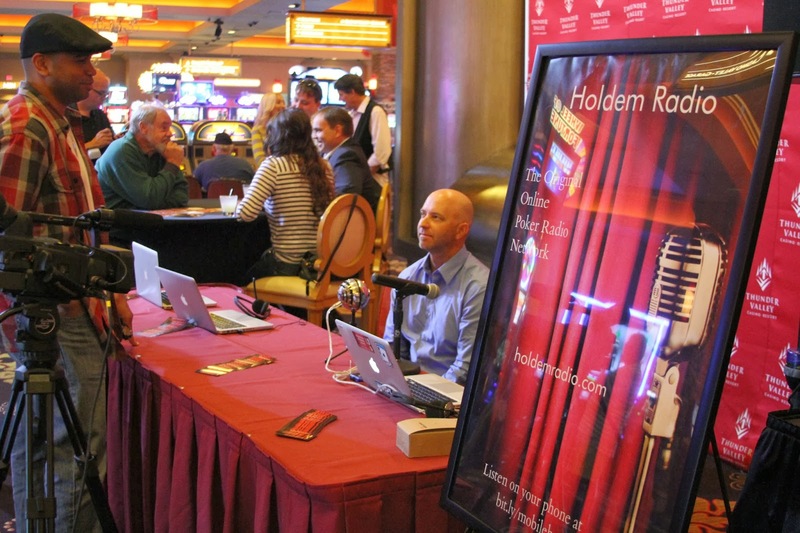 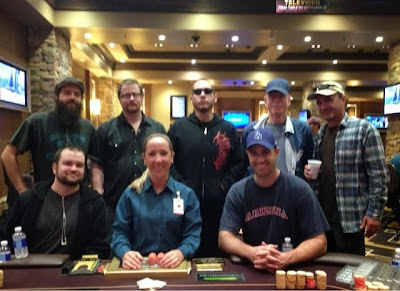 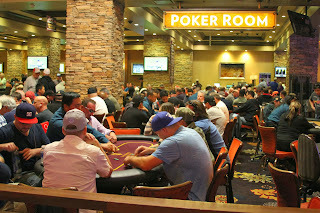 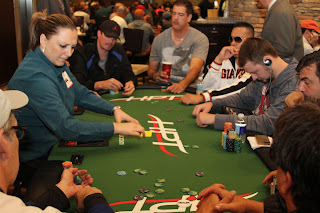 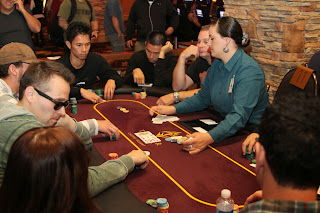 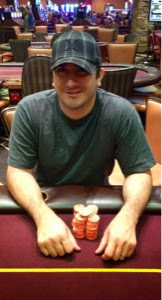 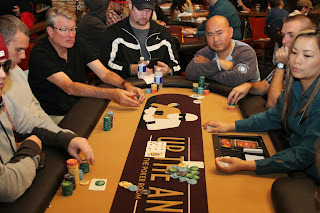 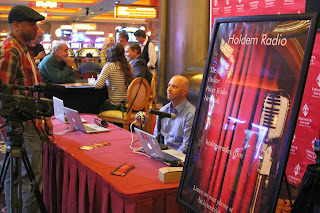 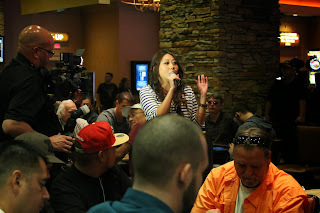 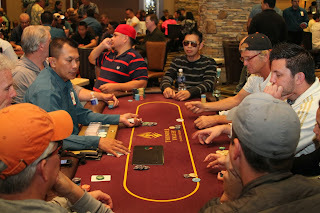 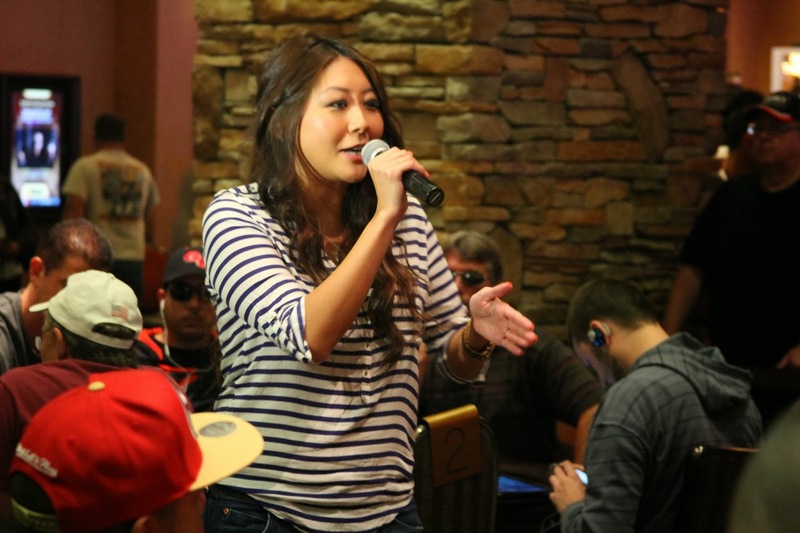 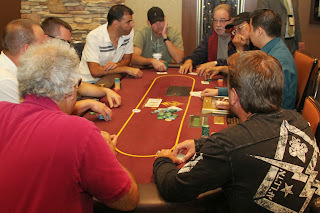 For live updates of the HPT visit http://www.hptpoker.com/live.php. 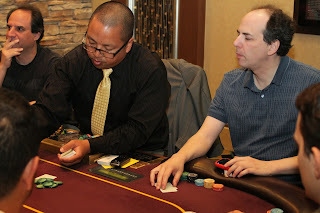 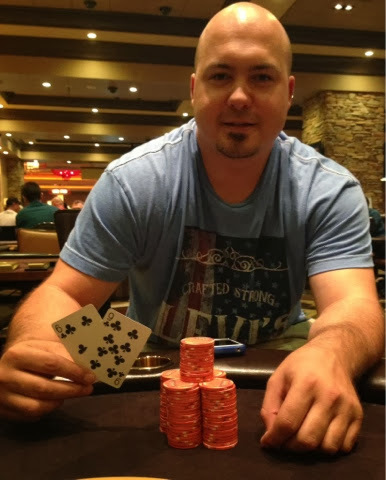 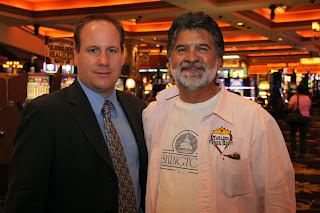 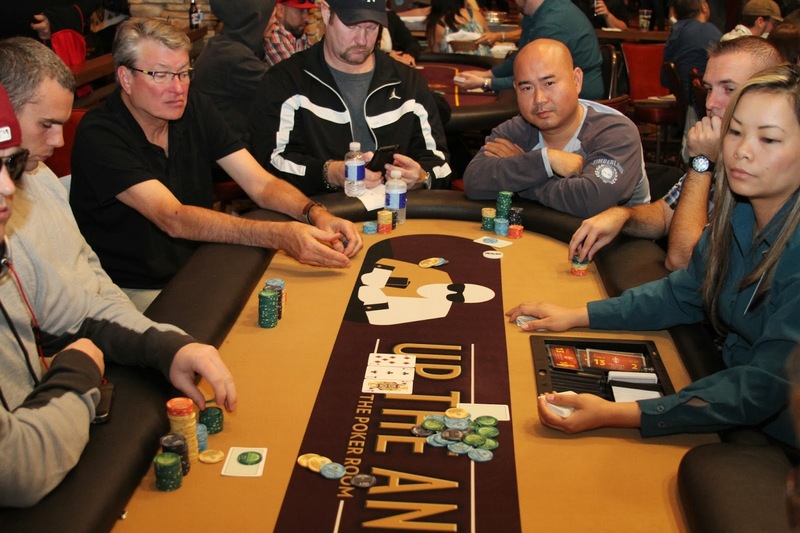 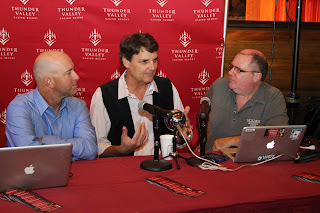 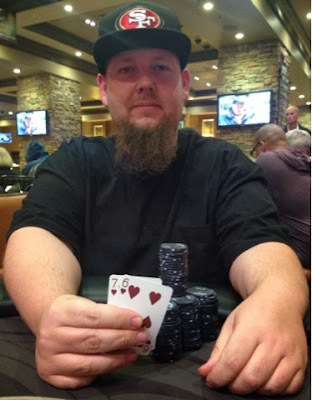 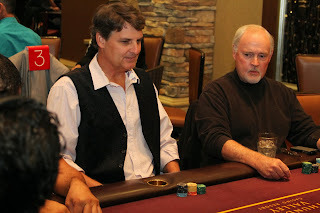 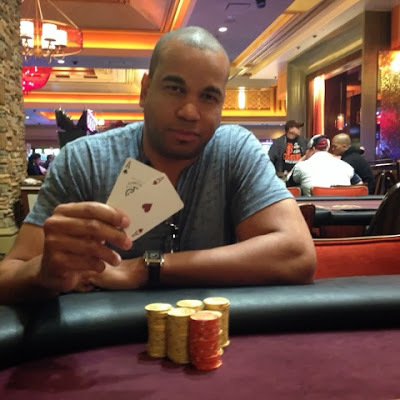 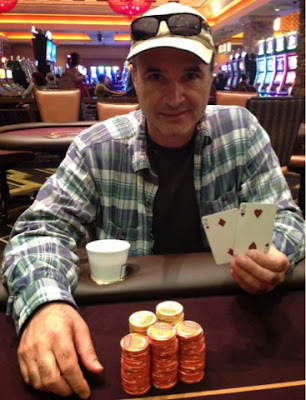 Ben Erwin of The Poker Room at Thunder Valley congratulates Joe Fernandez of the Turlock Poker Room for making it to the final table in the Heartland Poker Tournament. 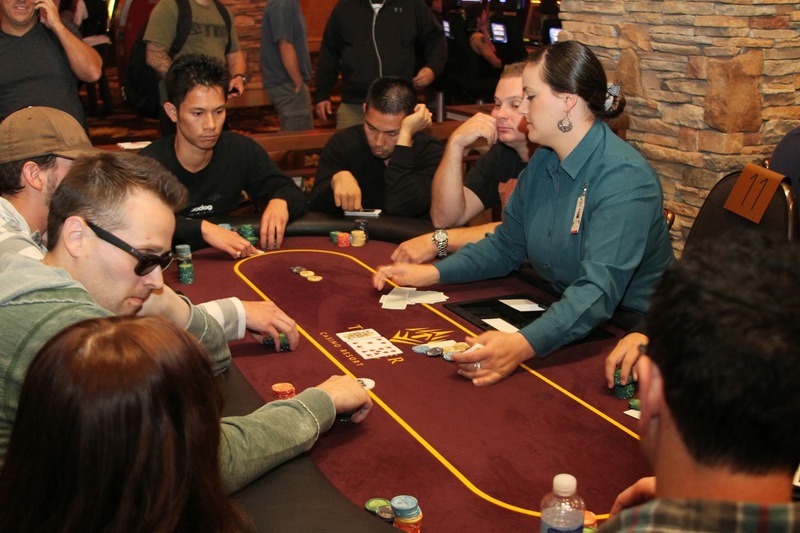 Be sure to tune in at 2pm today when the Final Table goes live! Beginning today all of our Monday-Thursday $40 NLHE tournaments begin at 11:00AM. 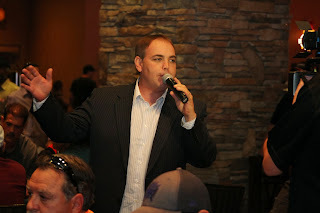 For more information you may reach us at (916) 408-7777. 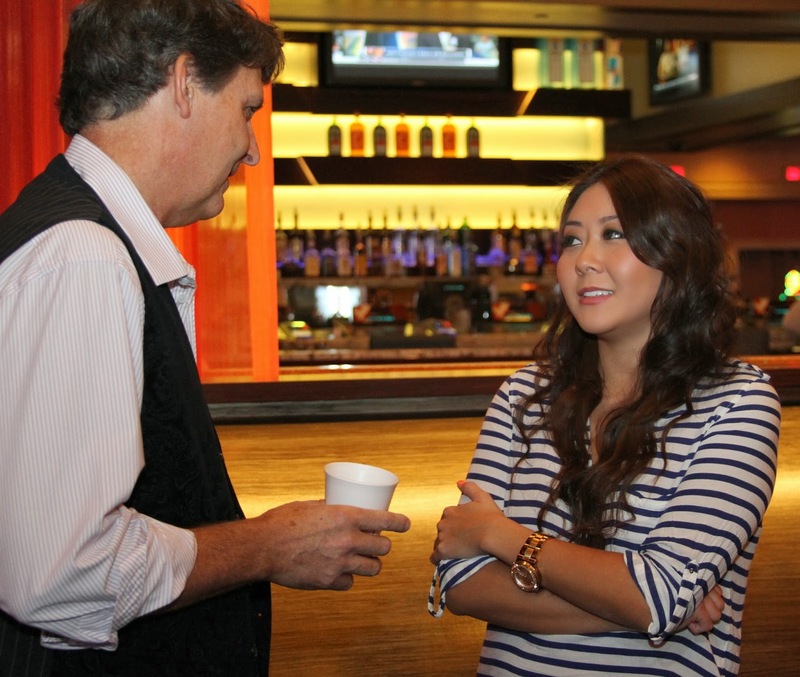 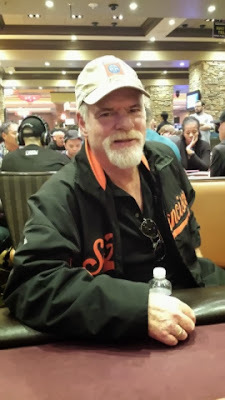 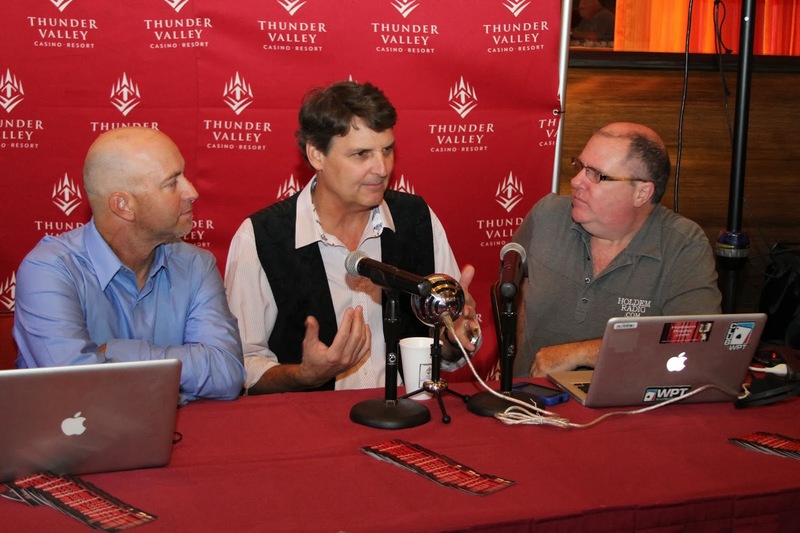 WSOP and ESPN Analyst Lon McEachern talks with HPT's Jaymz Larson before Day 2. 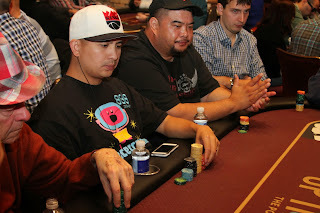 Cornel Cimpan representing with the Up The Ante shirt! 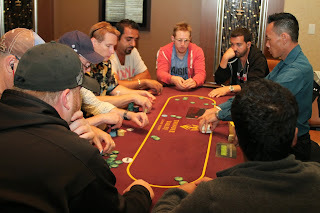 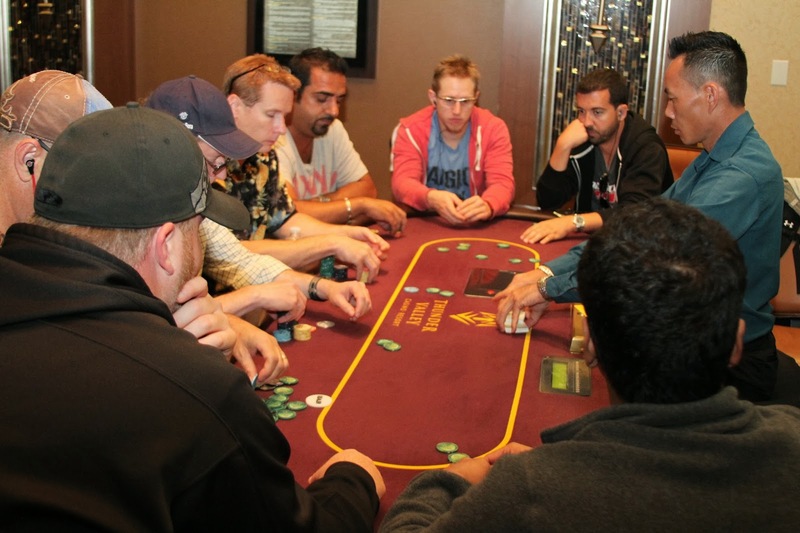 The Flight 1A in the HPT Main Event is taking place right now inside The Poker Room. 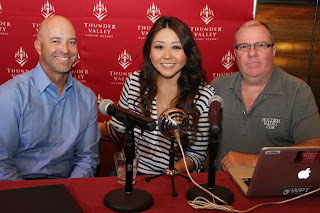 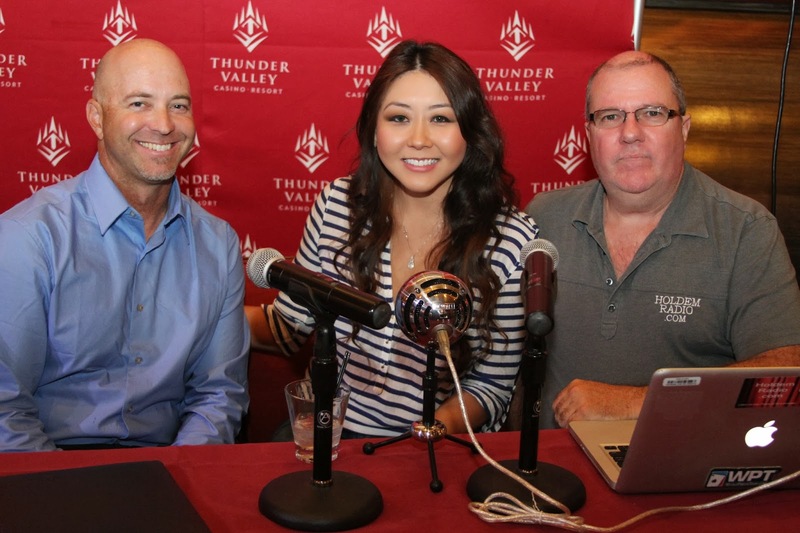 Plus, Dan Ross from HoldemRadio.com and Todd Graham are broadcasting live with interviews from Maria Ho and Lon McEachern.